Even in spite of your best care to keep your car neat, shiny and in its finest condition things may go awry. Road debris and flying stones or acts of theft/vandalism can damage your windshield, a critical part of your car. Call Advantage Auto Glass – your local Windshield Repair and Replacement Expert in Maple/Vaughan area. While many of us are compulsively busy and have little time to get car repaired, an auto glass repair should be on your top priority. It is important from the safety point of view. Besides, if you let windshield damage to persist, the crack or chip may go beyond repair. And, then the only option left would be windshield replacement which obviously is a more costly affair than a simple windshield repair. Thankfully, if you are in Maple and looking for chip repair, help is just a call away. 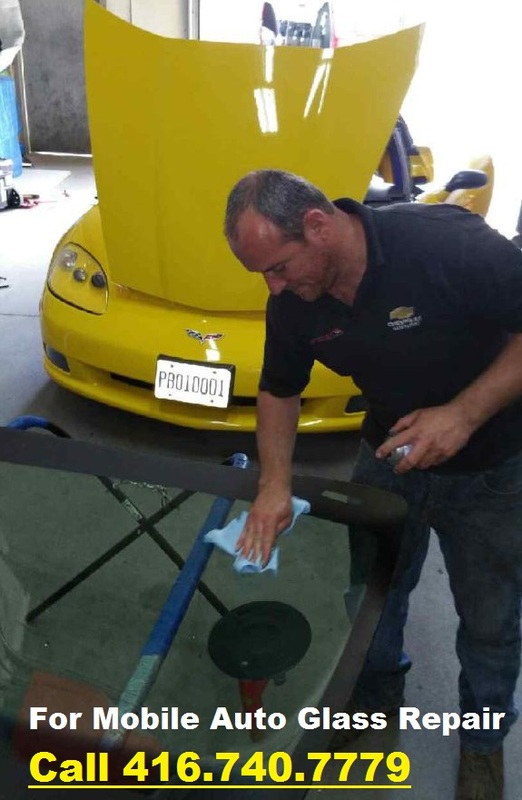 Advantage Auto Glass has auto glass repair experts to look after your auto glass and windshield repair and replacement issues. You may find it annoying and clumsy to book appointments and then waste your time and energy driving down your car to a service centre. Well, fret not. Windshield repair in Vaughan is really simple as Advantage Auto Glass offers same day and mobile repair service. Just give a call to our service centre and our expert technicians will reach you at your chosen place in Vaughan neighborhoods including Maple, Woodbridge, Richmond Hill, Kleinburg etc. with the right equipment in hand. If you have a comprehensive car insurance, it is most likely that your insurance company would pay for it. We offer to settle claims with your insurance company for no extra cost. At Advantage Auto Glass, we also offer a lifetime warranty on windshield replacement for any manufacturing defects and on repairs. So as long as you own the car, you’ll never have to pay for windshield repairs. Our technician will first examine the extent of the damage and then give his verdict whether windshield repair is possible. If the damage is beyond repair, a windshield replacement would be the most advisable solution. Either way, we give you the best quality service you desire and deserve. Call Advantage Auto Glass Repair at 416.740.7779 to get mobile auto glass repair & chip repair service at your doors!